"They were fighting over a woman when the plane went down. Now, their only chance for survival is each other." In this drama, three men face peril after their plane crashes in the Alaskan wilderness. They'll have to beat the elements to survive, but conflicts between them might be even more dangerous than the natural world. Anthony Hopkins and Alec Baldwin star. 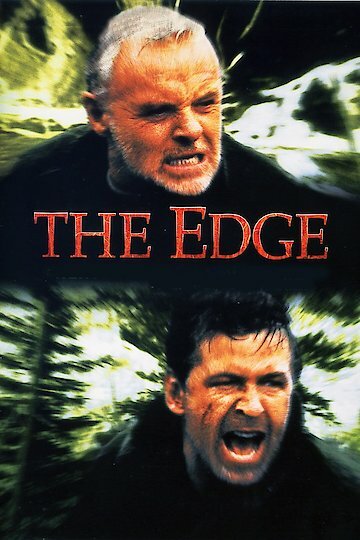 The Edge is currently available to watch and stream, download, buy on demand at Amazon Prime, Starz, Amazon, Vudu, Google Play, FandangoNow, iTunes, YouTube VOD online.